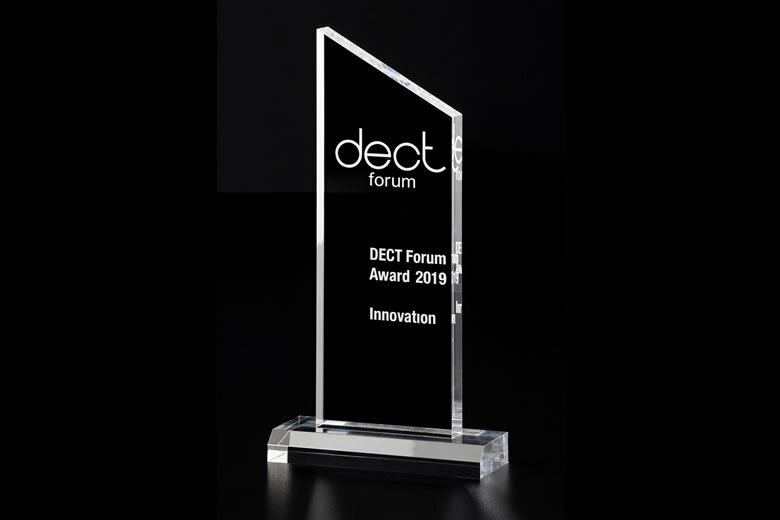 The DECT Award winners 2019 have been announced. At the end of February, the award winners were selected from a top-class jury and presented at openD Launch Conference in Nuremberg at the invitation of the Fraunhofer Institute. 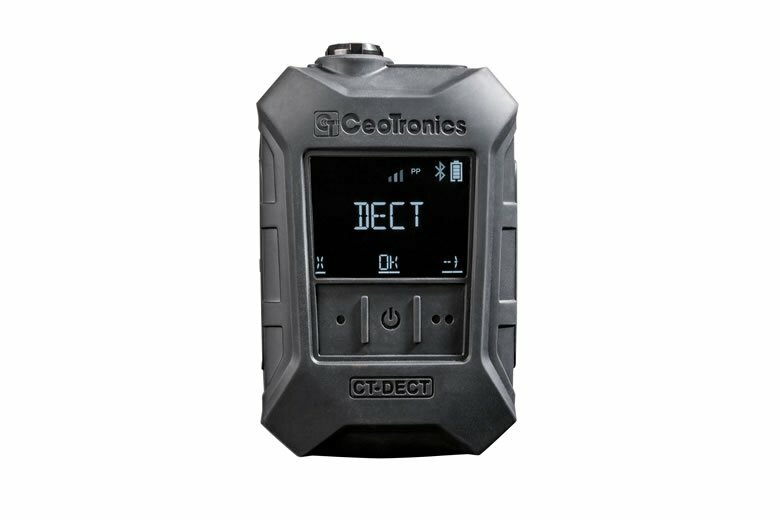 CeoTronics was awarded with the DECT Award Innovation for the CT-DECT Multi and emerged as the winner from a field of strong competition. The winning product – CT-DECT Multi – is a mobile, digital, full-duplex communications system for local applications that has been designed with the very latest technologies to ensure it offers universal use for any user group. From industry and fire services to military or police: all mission personnel benefit equally from the performance of a CT-DECT system, which is in a class of its own. The CT-DECT Multi is also fitted with the new CT-ComLink® technology, which gives users maximum flexibility in their choice of headsets. Lightweight in-ear headsets or high-noise headsets are just two examples, and helmet systems for high-noise areas can also be connected. The CT-ComLink® technology detects the connected communication solutions and allows for the optimal audio configuration. Following the award ceremony, the winning products were presented at Embedded World 2019 – DECT Forum stand 511 in hall 4A in Nuremberg (February 26-28).